Cheap last minute flights to Turkey: Antalya for only €42! Expedia now offer cheap last minute charter flights from Germany to Turkey. Return flights from Leipzig to Antalaya are available for only €42! 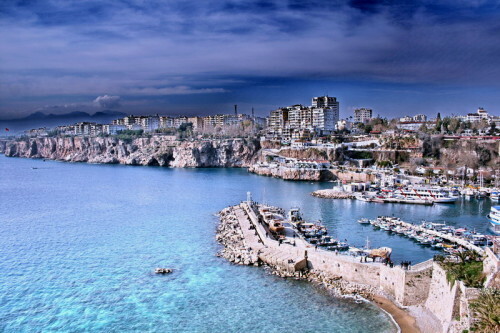 Antalya is popular starting point in vacations on Turkish reviera with tons of resorts, cheap hotels and beautiful beaches. You can choose from popular cities as Alanya, Side, Kemer, Beldibi, or Mahmutlar where you can easily find hotels from €10 per night. Book fast here, there are just few seats left. « Cheap flights to Canada: Montreal for €300!